5 must have Android Apps! We are always on the lookout of apps that make our lives easier and the search for the same never ends. Even if we had an eternity to search and sum up the easiness, we would still be on the side of difficulty. However, I have compiled a list of 5 Android apps which I personally use and these apps will definitely bring some ease to your daily usage and requirement unless you have a smartphone with an octacore processor. Frankly speaking, I discovered this app in the disguise of LinkedIn. I was searching for the LinkedIn mobile app and I lost my 3G connection, wish I had a 4G connection with super speed, and the search ended suggesting the Link Bubble app. When I went ahead to read about the app I thought of giving it a try and installed it and believe me I have never uninstalled it since then. 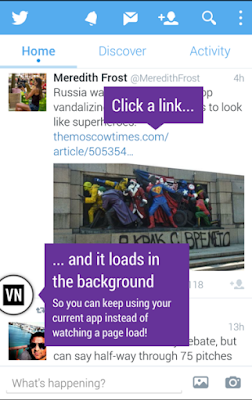 What this app does is save your time when you are browsing through a news feed or a search result, whenever you click on a link it loads the webpage in the background without you losing the current news feed or search. Once the webpage is completely loaded, you can seamlessly switch between the browser and your news feed. This app saves me 36 seconds on an average. 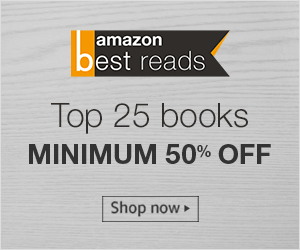 Get the latest Android Smartphone from Amazon. Great Deals! Gone are those days when text messages existed, now the only text messages we receive are either the mobile number verification codes or the debits and credit of our salary from the banks. So having an app that boosts productivity is a necessity and when I say productivity I mean the ability to sync texts, images, checklists seamlessly across all the devices that we often use and if it gives you the option to remind about important notes, nothing like that. 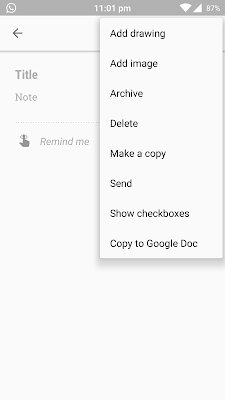 I recommend Google Keep over similar apps because of the ease of syncing and the ability to switch between multiple accounts. 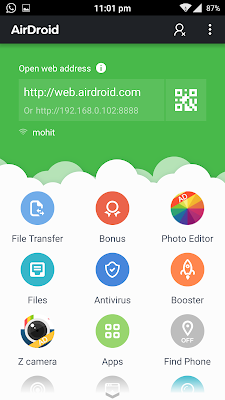 AirDroid, the name seems to be inspired from Android, but for me the logical acceptance is that the app allows you to sync your Android phone over the Air and hence AirDroid. When USB slots refuse to connect or when you forget USB cable, this app is all you need. You can transfer your files between a desktop/laptop and mobile/tablet. This app isn’t limited to files like other apps, you can actually check mobile notifications, take screenshots from the web, update phone book and a humongous list of other things. Ask any Mumbaikar what m-Indicator is for them and you will hear almost all of them say “Life Saver”. m-Indicator is the finest example of why programmers should face problems and then solve them as it was developed by a programmer who faced problems while travelling and waiting for Mumbai locals. 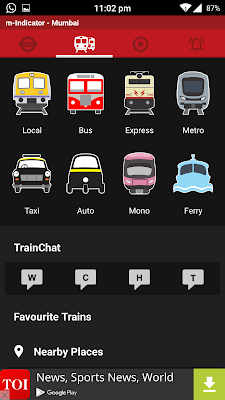 Having m-Indicator on your smartphones is like having the entire public transport system of Mumbai on your smartphone. This app recommendation is especially for people who are new to Mumbai or will soon be travelling to Mumbai. 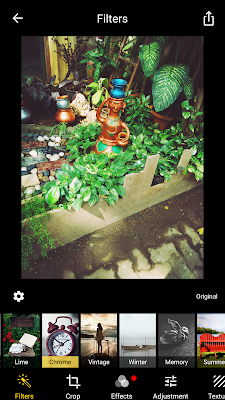 Photo editing apps have made everyone a photo editor these days, but having the MIX app on your Android smartphone will make you a better editor than the rest. All the image filters and editing options are done and dusted but MIX, as the name goes is the best mix of filters and editing options. The filters are classified and bundled in different groups and that too without any watermarks! I hope you will start using these apps, do share your feedback in the comments below. And to end, I would say, Technology doesn’t stop anyone from becoming #Technocrats! Very informative one! I am not fond of online apps but now I am thinking of installing m-Indicator app. Would it tell us accurate time of BST buses? My friends insist that it is very useful for those who travel by train. Hi Vipin, your friends are correct when they say it's very useful for those traveling by train and the bus schedule feature works in a very similar way. I recommend that you download the app and try for yourself and I am very sure that you will love the app. Very informative. I am going to download Google Keep and MIX. Thanks for sharing. Thank you Sangeeta! Do let me know your experience of using these apps, would be glad to hear.